I get contacted more and more often by Amazon merchants who have to source their products from China. And many of them are still learning the basics of successful procurement in a different country. 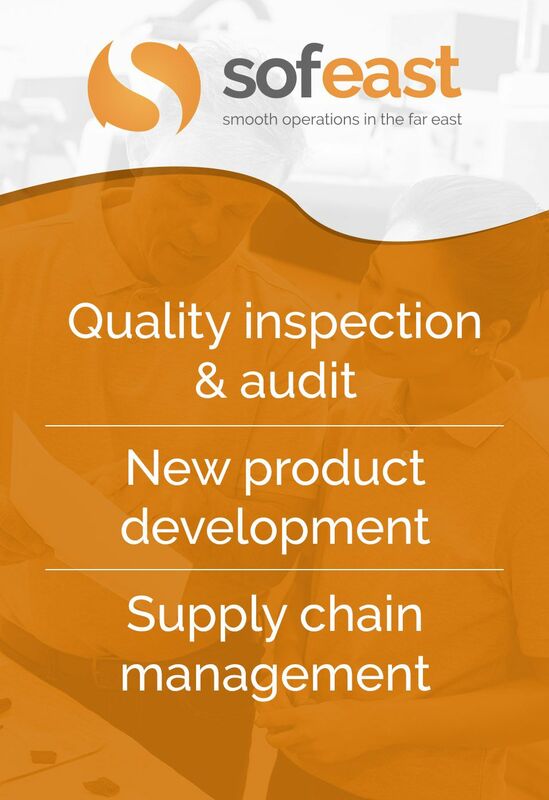 Quality control is a huge issue for these merchants for 3 reasons. They often have to ship directly to an Amazon warehouse, which means they can’t see the products for themselves in their country. And Amazon doesn’t control quality (from what I was told). If 50% of the products are defective (which sometimes happens in China), there is no mechanism to stop that batch from being shipped to customers. In the short term, customer complaints and returns are costly. But, in the long run, bad rating from dissatisfied users can kill a business in no time. And I suspect there are even lower ratings. The reason they are hard to find, I guess, is that Amazon buries them to the Nth page. Which means flat sales. Most Amazon merchants are small operations and can’t give a 50,000 USD order to a Chinese manufacturer. Not only do they have cash constraints, but they also need to make small bets and test the market. Unfortunately, China is not very small-business-friendly. I make a list of advice for small importers in this article. At the very least, Amazon merchants should book a final inspection (before shipment). That’s the bare minimum, if they want to avoid complete disasters. If you are not familiar with that service, have a look at this infographic. Maybe some readers can think of other advice for Amazon merchants? Nice to see something specific as this. It does surprise me that Amazon will let poor quality goods be sold and shipped through their platform. You almost wonder if they don’t mind because it increases the perceived quality of the products and service they offer themselves. Yes that’s surprising… But it seems there is no filter!